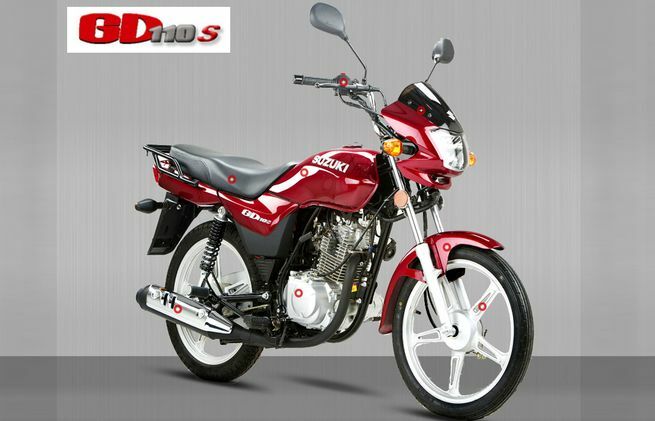 New condition motorcycle,look like 125,rawalpindi ka num lga hua hy 2018 ka everything is perfect,baqi information num pe mily gi. 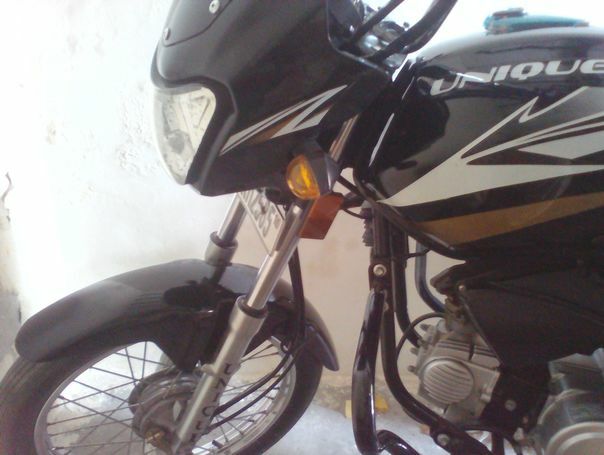 Black collar A-one condition total documents ok Karachi number. 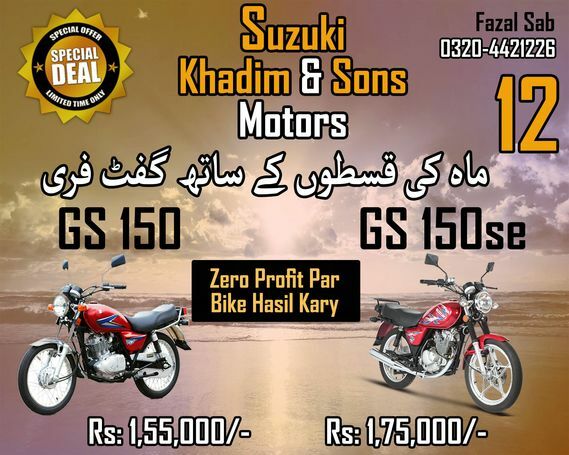 60% down payment hai 21300 Baki payment 35 din k bad 40% payment 14200 jab ap ko motorcycle mely gi us waqt kari ho gi .